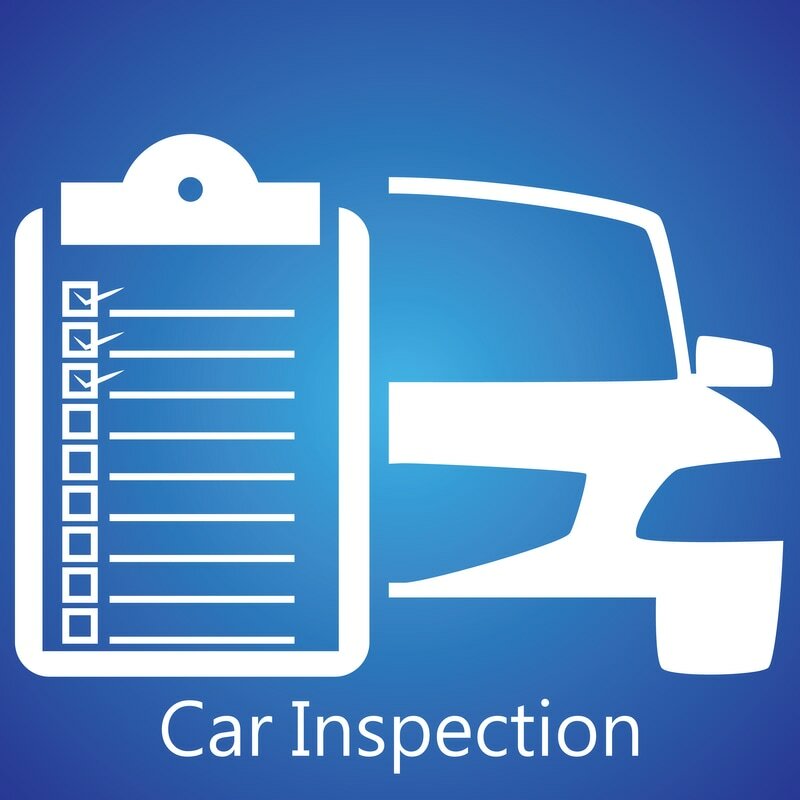 Car inspections are mandatory in Allston, Brighton and the Sate of Massachusetts. Driving with an expired inspection sticker is illegal and considered a moving violation. All cars, trucks and motorcycles in Allston, Brighton are required to get an inspection sticker. There are several car inspection stations listed here.